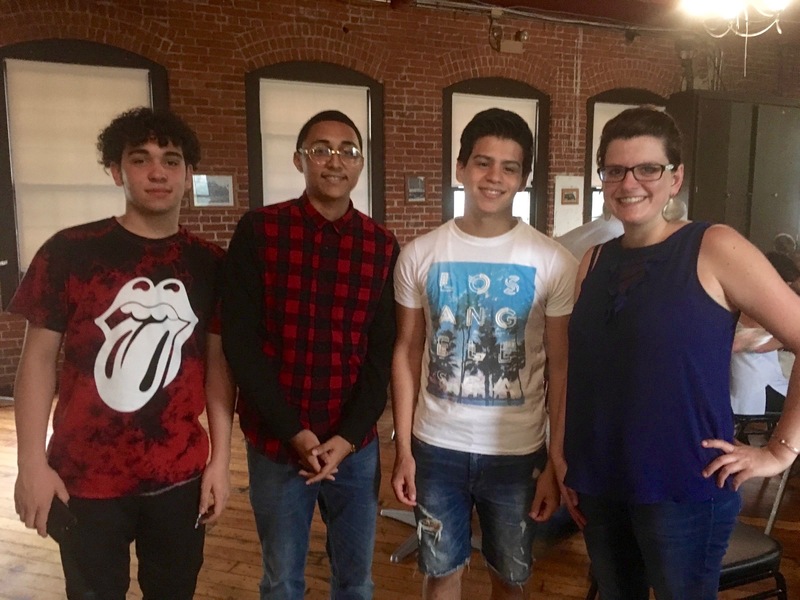 Holyoke Soup was an eye-opening and cool experience for me and the SHYLI Entrepreneur Team. We were able to see how small, local and/or upcoming businesses get started and operate. We learned how to make connections and promote our idea. It was great to see how others pitched their business ideas; gained the audience's attention and answered questions. Meeting and speaking with lots of entrepreneurs and Holyoke leaders was great for me and the team - and for beginning our soon-to-be business. We were able to learn a few things from people who already had their businesses going. It was very helpful to capture ideas from others on what to do when starting our own businesses. 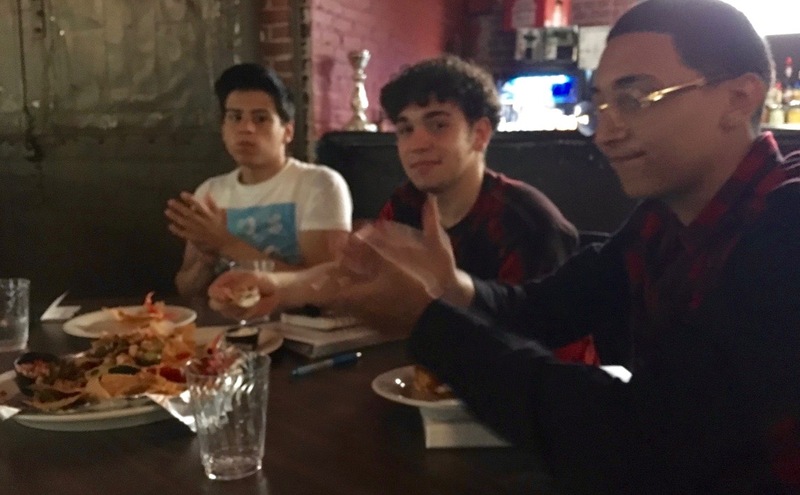 Being the only youth at the Holyoke Soup even was very cool because it showed others how some Holyoke youth are very dedicated. It also showed how committed me and the entrepreneurship team are to become successful entrepreneurs /people. Going to Holyoke Soup really inspired me. To see local and successful entrepreneurs come together to help fund one's upcoming business was awesome! Having the chance to connect with entrepreneurs and hear them pitch their ideas to everyone in the room made me realize that just about anybody can be an entrepreneur. It's up to you to follow your goals and make it a reality. 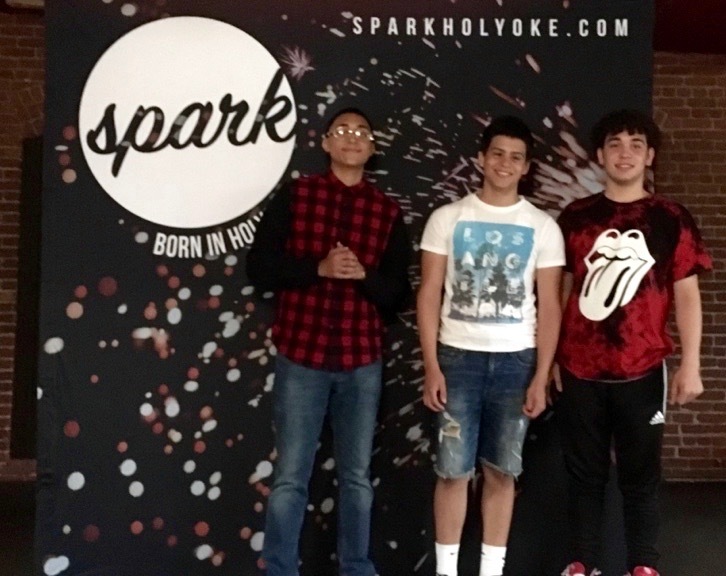 Jose Colon is an incoming Senior at LightHouse Holyoke. He is the leader of the SHYLI Entrepreneurship Team who are piloting a program with SPARK and the Greater Holyoke Chamber of Commerce.